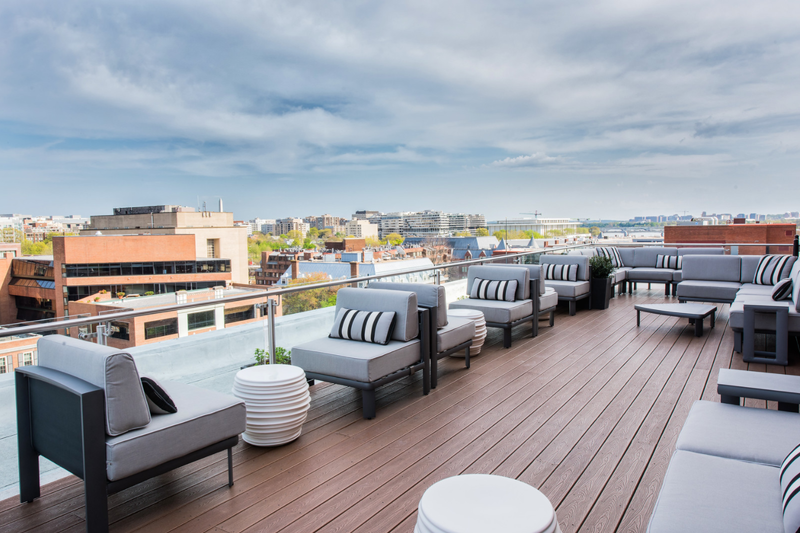 Welcome to The Graham Georgetown, where cultured sophistication meets modern luxury in one of the most refined residential hotels in Georgetown DC. 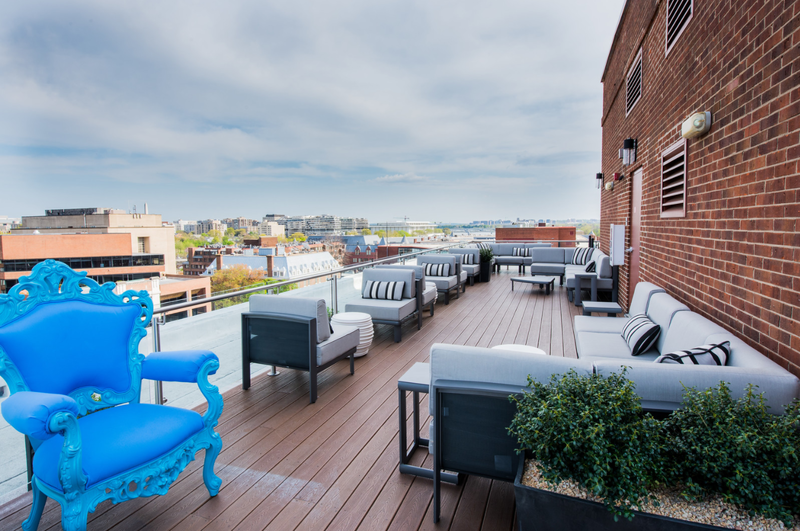 Named after famous Georgetown resident Alexander Graham Bell, inventor of the telephone, our Georgetown hotel draws inspiration from Bell’s inventiveness and consummate poise, offering a mix of innovative style and gracious service that fit naturally with the spirit of the neighborhood. 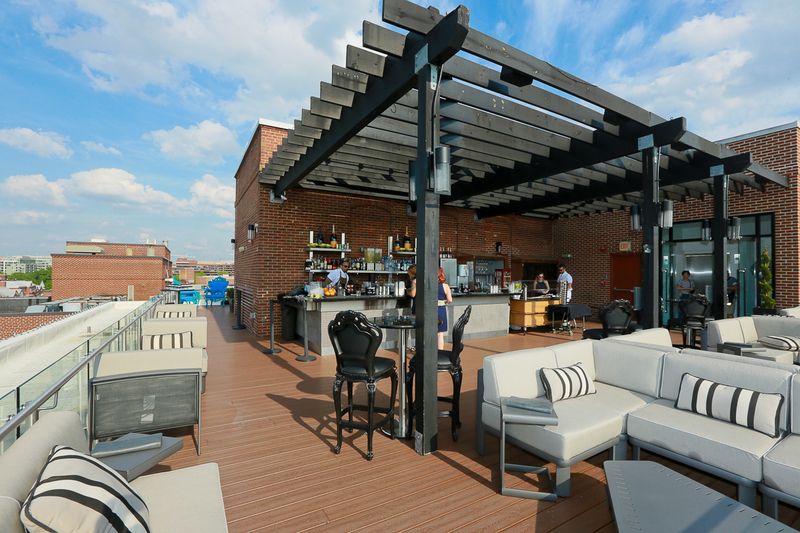 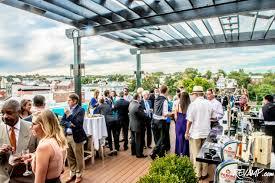 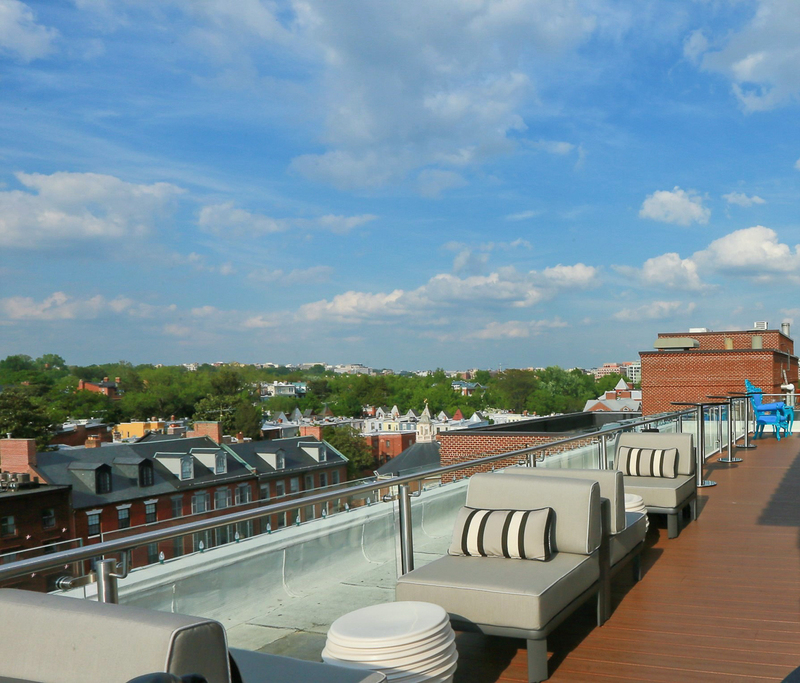 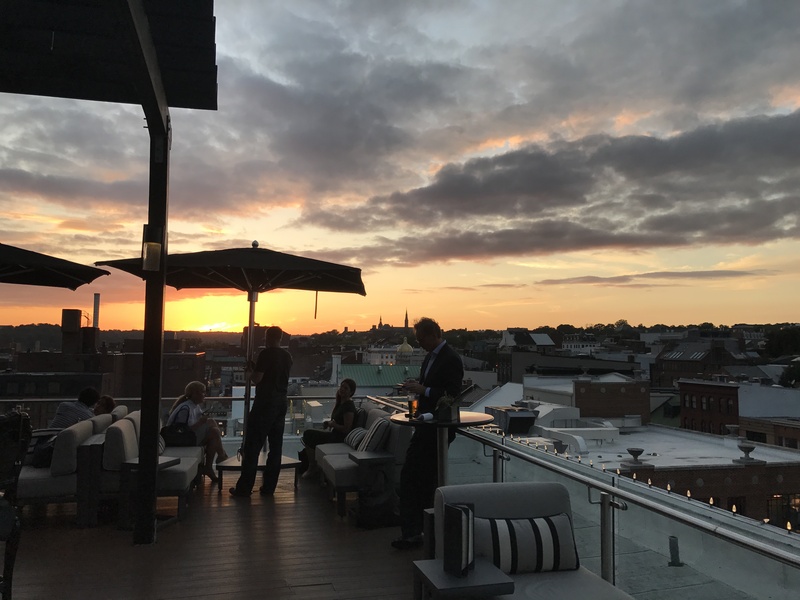 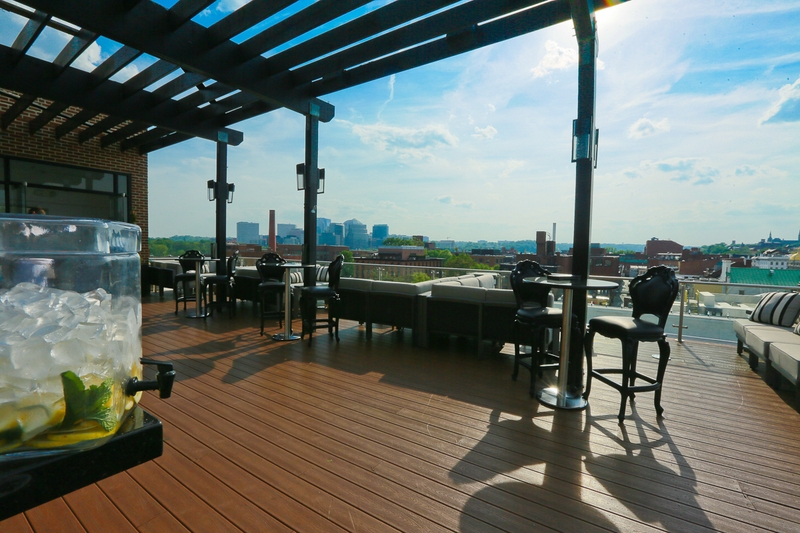 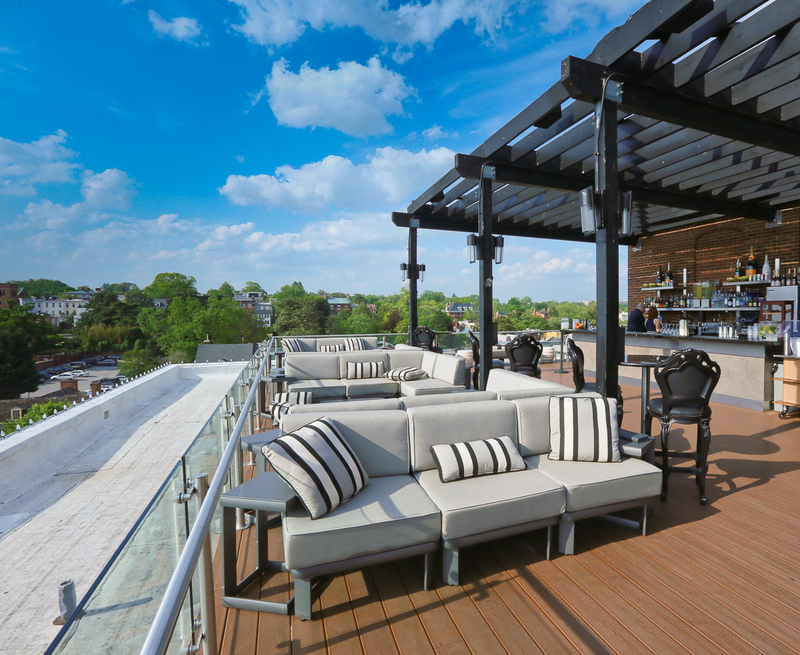 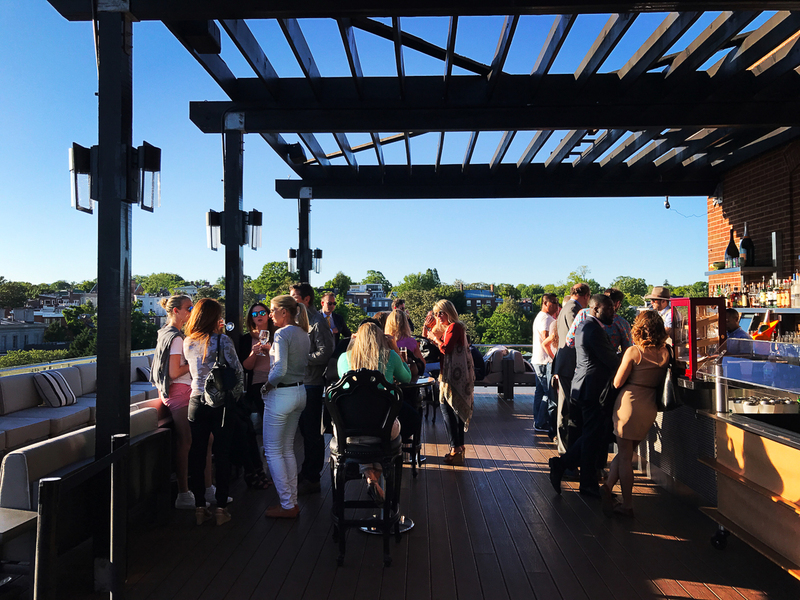 The Graham Georgetown Rooftop lounge is the ideal location to impress out of town guests, watch spectacular sunsets, sip on the finest wines and spirits, and make new friends. 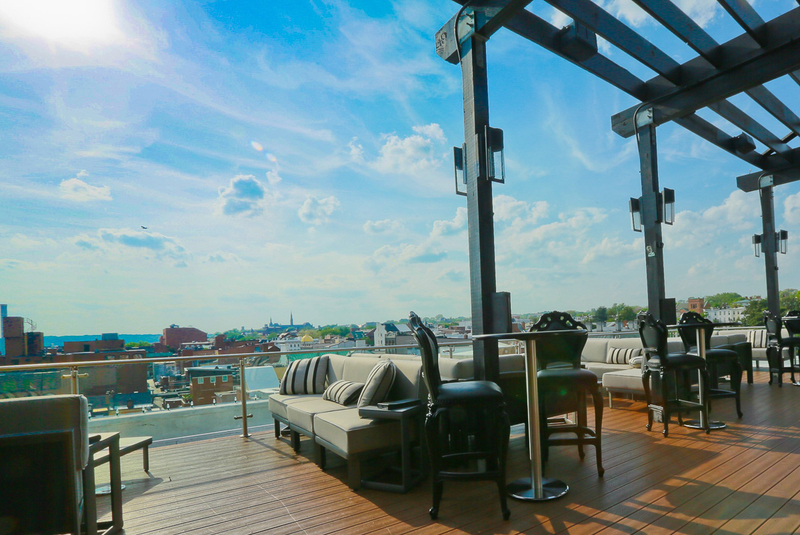 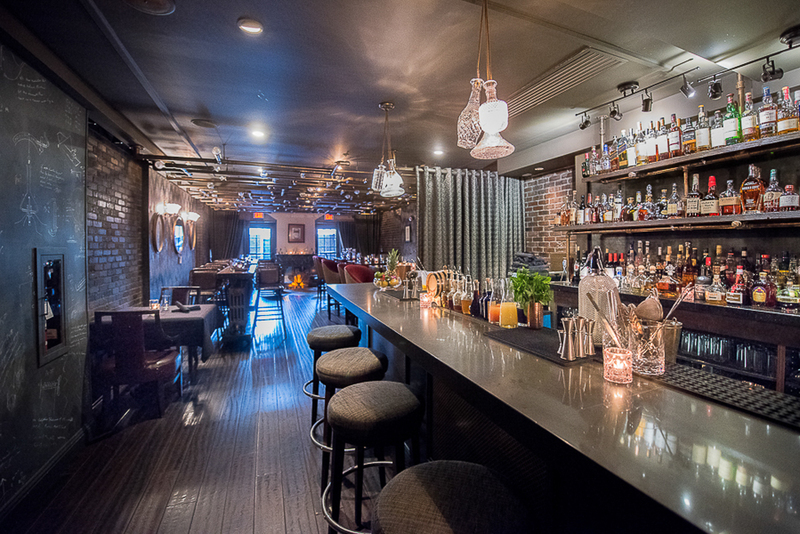 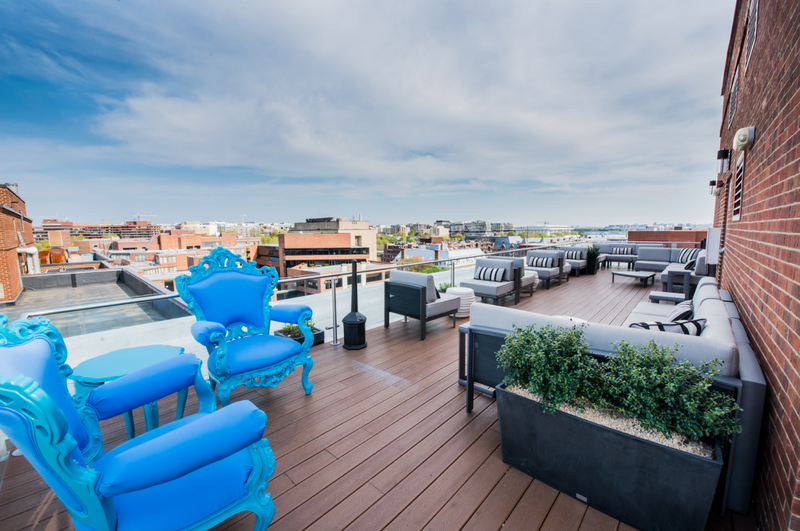 Lounge on the overstuffed sofas, listen to the cool lounge beats, and take in the sweeping views of historic Georgetown and Washington D.C., dotted with monuments and landmarks such as the Kennedy Center, the Washington Monument, and the skyline of Arlington, Virginia. 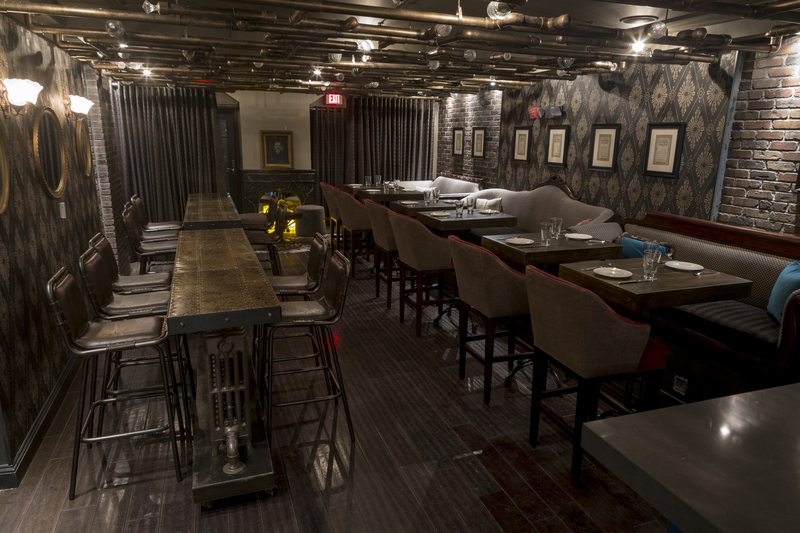 The Alex Craft Cocktail Cellar & Speakeasy at The Graham Georgetown, which like the hotel, pays homage to Alexander Graham Bell, has a unique esthetic: a Victorian fantasy come to life. 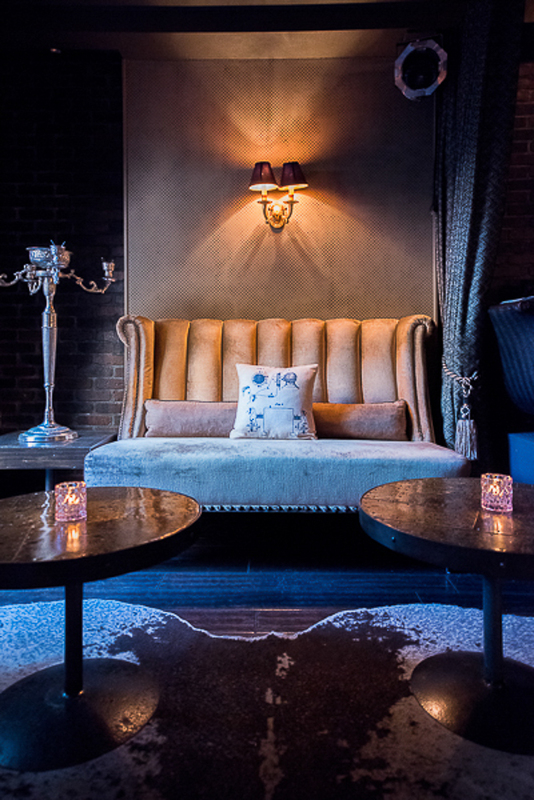 Cuddle in the Empire sofas with that special someone, sip craft cocktail concoctions and dine on regional favorites from small plates to three course dinners. 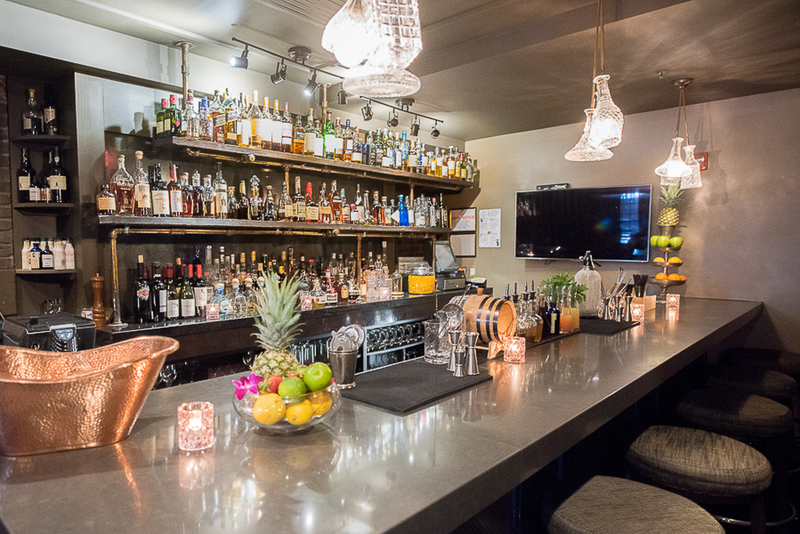 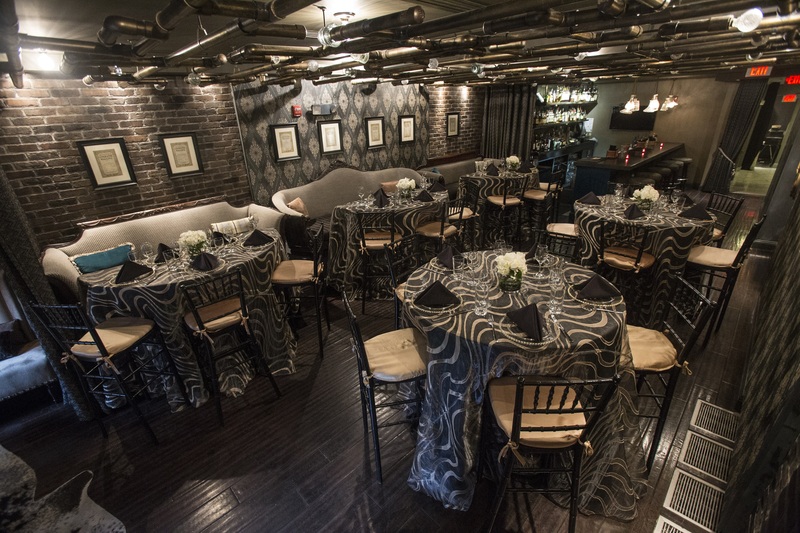 An intimate and celebratory space, it is the perfect venue for social and corporate gatherings.